The 24-Hour Emergency Room at the Rawlins County Health Center provides Atwood and the surrounding area with high-quality emergency medical care. 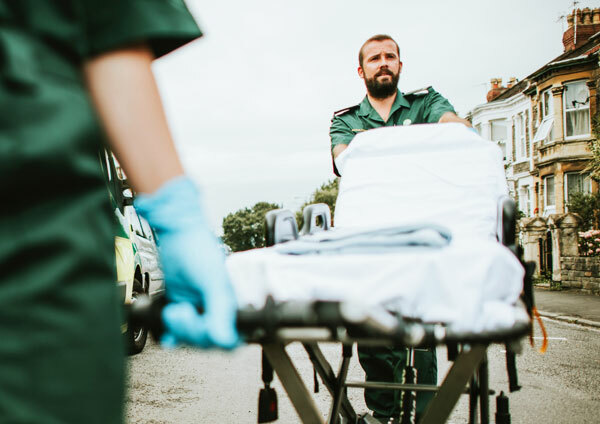 For sudden or unexpected injuries or illnesses that pose an immediate threat to life, limb, or body function, our Level IV Trauma Center equipped with Avera eCARE can provide the immediate care you need, no matter the hour. Our 24-Hour Emergency Room has saved hundreds of lives in our community, and provides access to care at any time, 365 days per year. 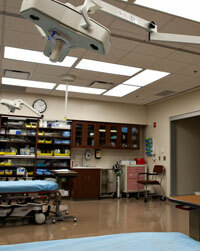 Additional critical care access is provided through our on-site helipad and life flight services. For more information about our emergency or urgent care services, contact us today.